In the past twenty years there has been rapid advances in information technology as well as tremendous growth in the field of dispute resolution. These two developments have led to the development of a powerful new tool for business called online dispute resolution (ODR). ODR is more than just an effective solution to many of the vexing business challenges raised by the growth of the Internet. 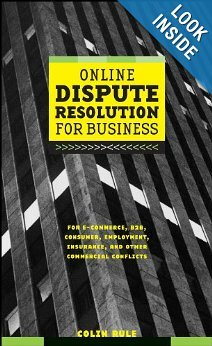 Online dispute resolution may soon become an essential component of all business interactions, both online and offline. 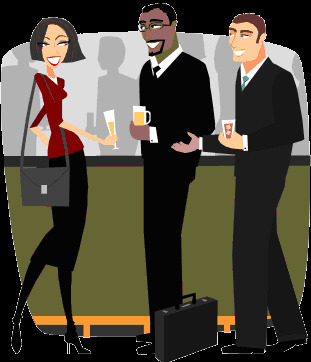 Online Dispute Resolution for Business is the first resource for professionals who want to leverage the power of ODR in their business relationships. Written by Colin Rule-- a pioneer in the ODR field-- Online Dispute Resolution for Business offers expert analysis of how ODR works, as well as a clear explanation of its advantages in a variety of business situations. Based on exclusive research and hands-on experience, the book provides up-to-date best practices, as well as feedback on ODR tools and platforms from the perspective of both users and dispute resolution practitioners. This is guidebook analyzes the strengths and weaknesses of ODR in a wide range of business applications, including e-commerce (both business-to-business and business-to-consumer), insurance claims, employment and workplace disputes, privacy conflicts, and many other settings. The author also shows how ODR can be applied to address transboundary matters, online-only conflicts, and complex multi-party public disputes.